Terrain Type: Well marked trail within the National Park. 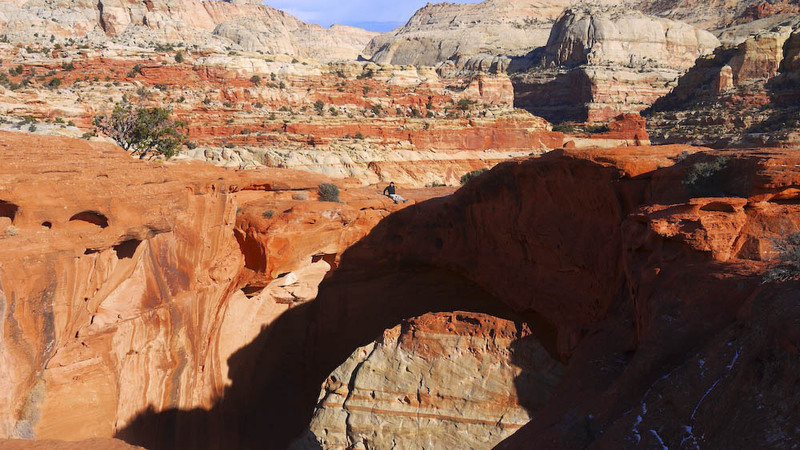 Watch for trail markers towards the end of the arch as the beauty of the surrounding can be very distracting! Best Time: Late summer and early fall, the road is closed when there is snow fall Special Conditions: Permit needed for over night camping. Windy and difficult road to reach the last 20 miles to the trailhead. Aggressive marmots in the spring and early summer. Bear canisters required. Every labor day we try to hit the trails. This labor day, and to celebrate our one year anniversary, we spent it backpacking one of our favorite locations in California. 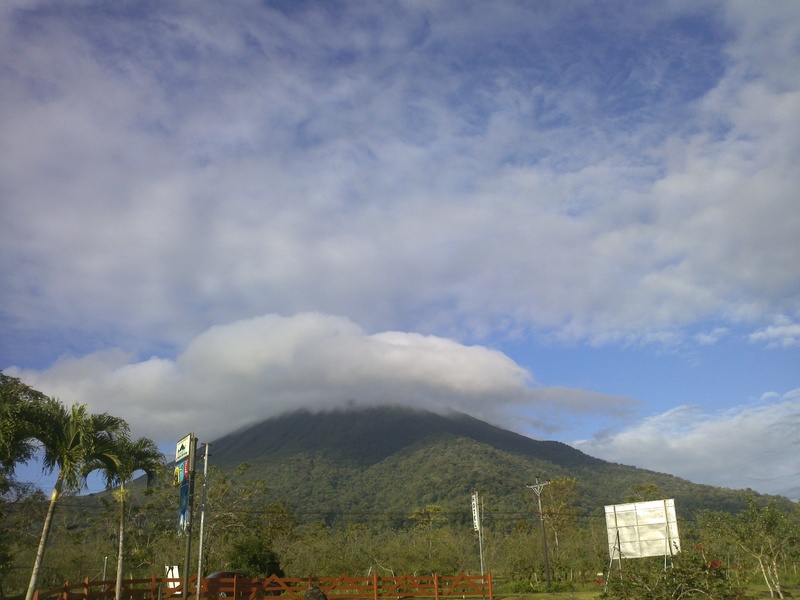 On our second day in Costa Rica, we headed to the La Fortuna District to visit the famous Volcán Arenal. La Fortuna is 50km west of Liberia. Don’t be fooled with the seemingly short distance, the roads in Costa Rica are windy and not as well established therefore the speed limits were much slower than what we were used to. I have always wanted to see an active flowing volcano and could not wait until we got to Volcán Arenal! We used a two person tent with our dog Dakota for a few trips before we realized that the tent was too small for the three of us. Dakota would have a hard time finding a place to sleep, so much so that she would usually sleep on my head (don’t ask). We knew we needed a larger tent and we knew we wanted an ultra-light tent that was not much heavier than our Big Agnes Fly Creek UL2 (FC UL2). We decided to pick up the Big Agnes Fly Creek UL3 (FC UL3) in place of our FC UL2 for most of our trips. At 3 lbs 3 oz trail weight, it was about a pound heavier than the FC UL2, but offered more space and was a true free standing tent (unlike the UL2 model). 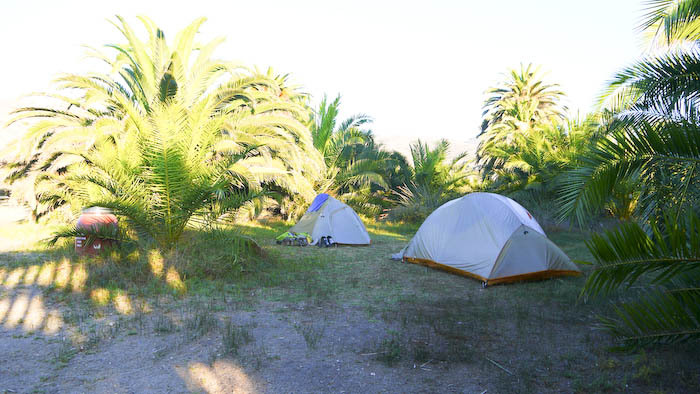 To date, we have approximately 20 nights in the tent in varying conditions (summer, winter, spring). Pros: Light, tub expansion, excellent air circulation when guyed out, wide roof, true free standing, fast fly option, seam sealed. Cons: Price, Sloping door design, extremely thin fabrics, flexing in windy conditions, inner tent pitch before fly.